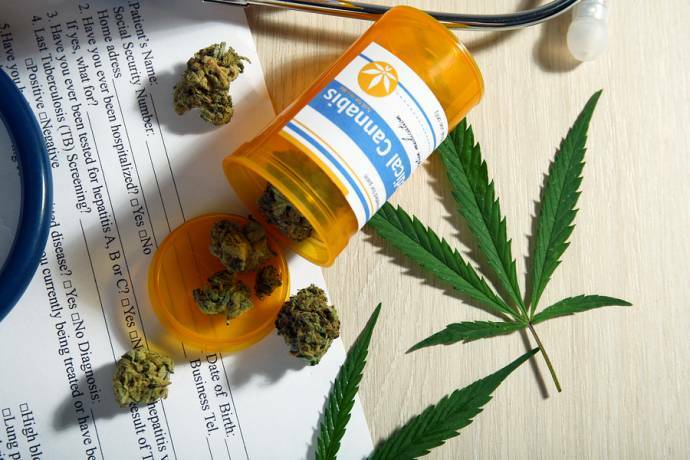 A Canadian medical cannabis company is stumping up funds and other resources so a Nova Scotia man can continue his battle for reimbursement for prescribed cannabis medicines. Last year we reported on the case of Gordon (Wayne) Skinner, who was no longer able to be reimbursed for the prescribed cannabis he was using as a result of his industry welfare trust denying the claims. Mr. Skinner, who suffered injuries in a work-related motor vehicle accident, had previously been reimbursed by his employer’s motor vehicle insurer. The case went before Nova Scotia’s Human Rights Commission, which after considering the details, directed the industry welfare trust to pay out on the medical marijuana expenses from that point; including the cost of Mr. Skinner’s most recent prescription. However, the trustees of Mr. Skinner’s plan appealed the ruling and a hearing is set for late this year. This means Mr. Skinner would have been required to continue to pay out of his own pocket for medicines and also faced expensive legal bills, if not for intervention. “The lack of coverage for medical cannabis, the only treatment that has worked for me, has caused extreme hardship on my family and has diminished my health,” said Mr. Skinner. The first to help was Canadians For Fair Access and then last week, Aurora Cannabis Inc. joined the cause. The company says it will back Mr. Skinner to the Supreme Court stage if required. With Aurora having substantial resources, this may have the trustees of the plan a little worried. Aurora is one of 35 licensed producers across Canada, one of the largest and claims it is arguably the lowest cost-per-gram licensed producer in the country. While supporting Mr. Skinner may cost it a significant chunk of change, it will no doubt reflect well on the company and if Mr. Skinner is successful, the flow on effects will not only benefit patients, but companies such as Aurora.